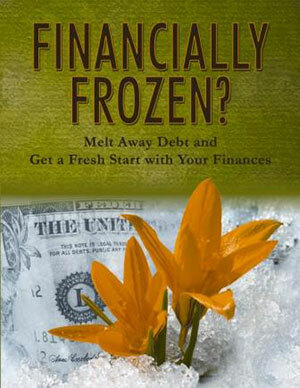 Financially Frozen is the resource you can provide for clients who want to get out of debt. Financially Frozen shows clients how their personal values can help them develop goals and a budget. The course covers budgeting, credit and credit scores, managing a checking account, debt, contracts, insurance, scams, consumer laws and more in a friendly, easy-to-understand manner. Clients will learn how to pay off debt and live the life they want - with the income they have right now - by making deliberate choices about how they spend and save their money. Available as a textbook and online in English.